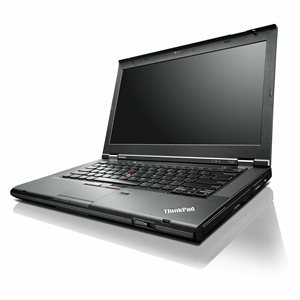 The IBM T430 is not only very affordable but also has a great specification. The battery is tested and working. This means it works for a minimum of 30 minutes upon arrival but in most cases batteries do last a lot longer. If you need a brand new battery please contact us for best price.